David is a fantastic golf coach. He has a huge depth of knowledge on all aspects of the game and will convey this as simply or in as much technical detail as you need. I have been surprised and delighted with the progress I have made under his tuition and look forward to improving further with his help. 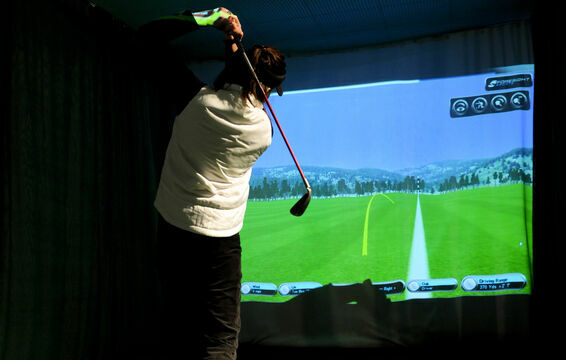 Edgbaston Golf Club now has a new state of the art indoor performance studio, with modernised GASP video analysis system and GC2 Custom Fitting System as seen on Sky Sports. DavidFulcherGolf strives on offering a tailored tuition and custom fitting service throughout the yearly calender, with this unique room it allows our professionals to fulfil this objective. Looking for something different? 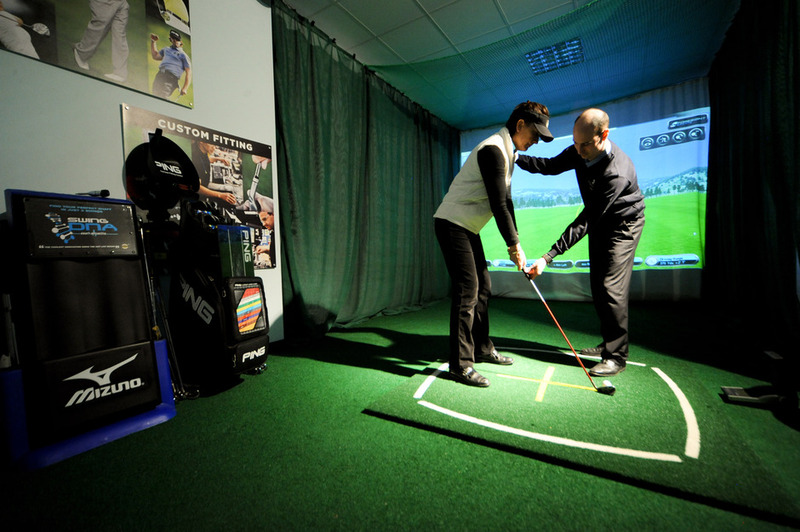 Why not hire our Performance Room out for your next event. Edgbaston Golf Club offers a unique facility to cater for our Corporate Client Base, whether this is for your next team building day or just for a change. Why not enquire now, to find out more about how our Perfomance Room could aid your business needs.